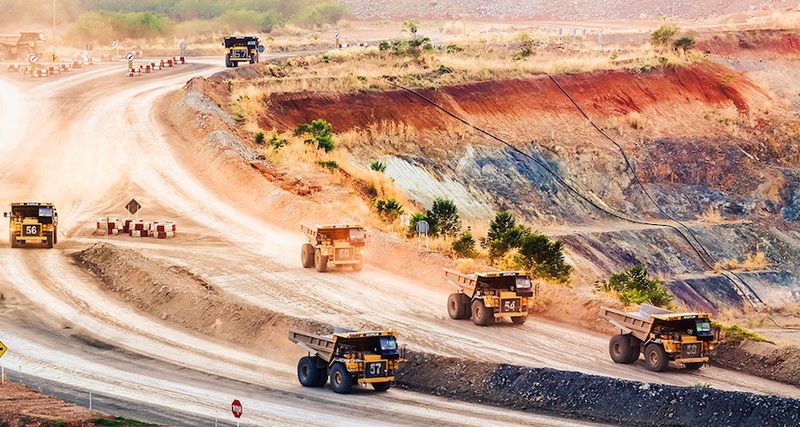 The move comes after Kingsgate stepped up the pressure on the Thai government to seek talks as well as compensation for their mine being shut down. Thai Industry Ministry officials said the government was planning to meet Kingsgate executives as well as officials from related Thai agencies to discuss the mine’s future. On Monday, Kingsgate forwarded a letter to Thai Prime Minister Prayut Chan-o-cha, seeking talks over the mine’s closure under the Thai, Australia Free Trade Agreement (TAFTA). Kingsgate chairman, Ross Smyth-Kirk, said the company was also seeking compensation over the mine’s closure but was initially looking to negotiate a settlement. "The attempt to have negotiations could take up to three months - we’re hoping to negotiate," Smyth-Kirk told AAP. Thai Primary Industries and Mines Department director general, Somboon Yindeeyoungyuen, told local media the Thai government respected the rights of the company to seek an outcome under the free trade agreement. In May last year the Thai Cabinet announced the closure of all gold mines in Thailand, which included Kingsgate’s Akara Resources mine, located at Chatree, 280 kilometres north of Bangkok. The government’s decision to shut the mine down followed claims by environmentalists that the mine had caused heavy metal pollution in the surrounding region. The claims were denied by Akara Resources. Its mining licence was extended to December 31 when operations were ceased, with the loss of over 1,000 jobs. The 2005 free trade agreement allows for provisions to protect investors as well as enabling joint international consultations to settle outstanding disputes. Kingsgate’s chief executive officer, Greg Foulis, in a statement to the Australian Securities Exchange, said the company had sought to "engage in consultations as required under TAFTA". The Australian Government has also been lobbying Thailand to allow for talks to go ahead.